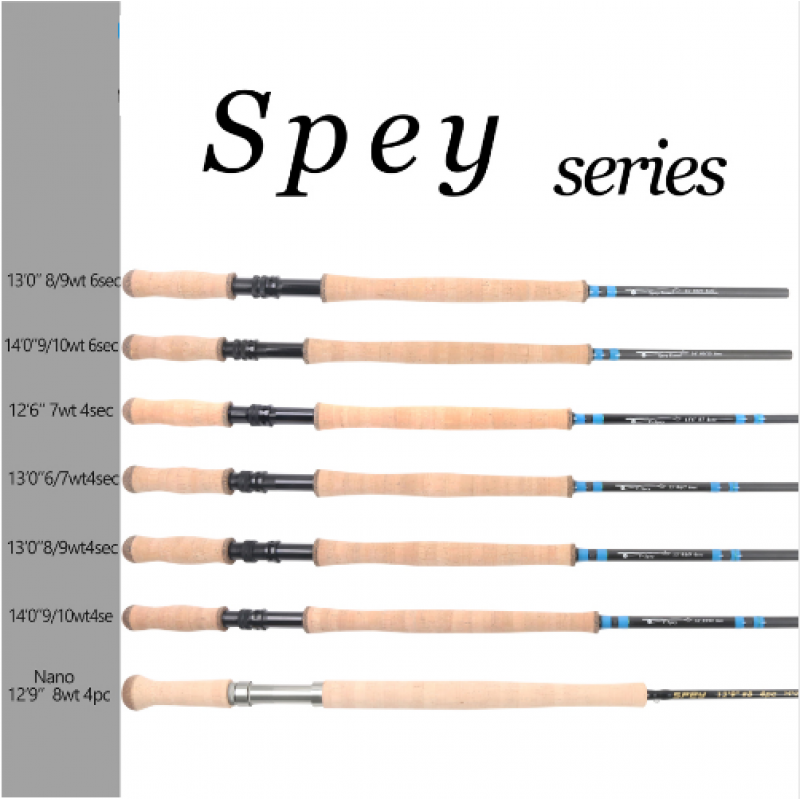 Spey rods is born for big fish in big rivers , as we all know: Big water. 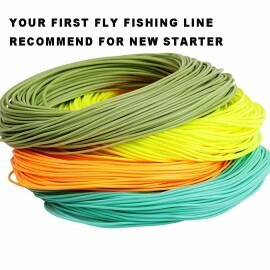 Big flies. 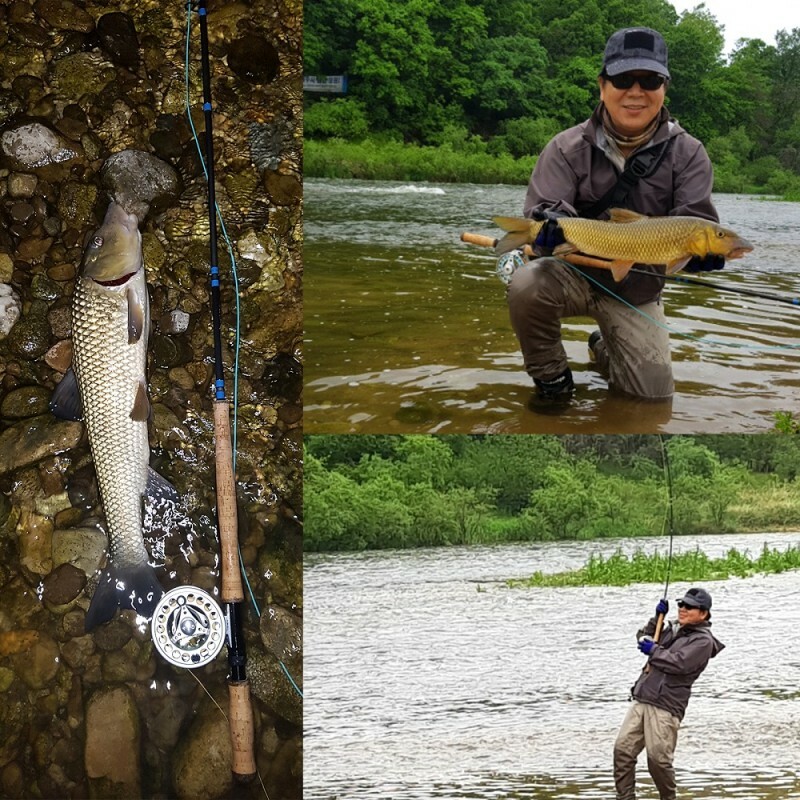 Big fish. 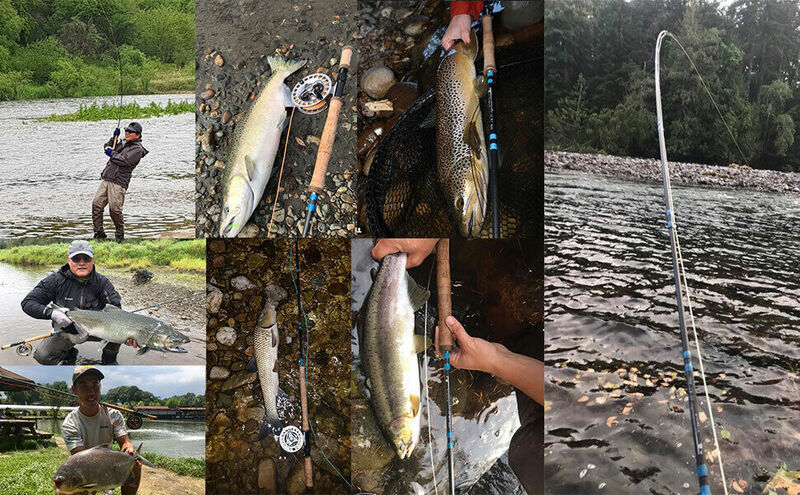 Big fun. 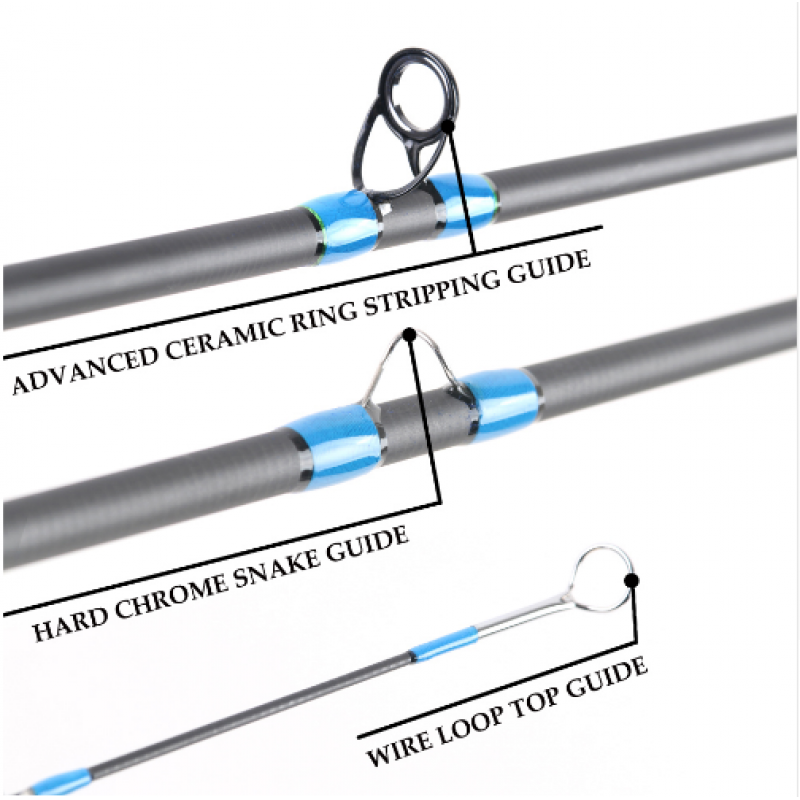 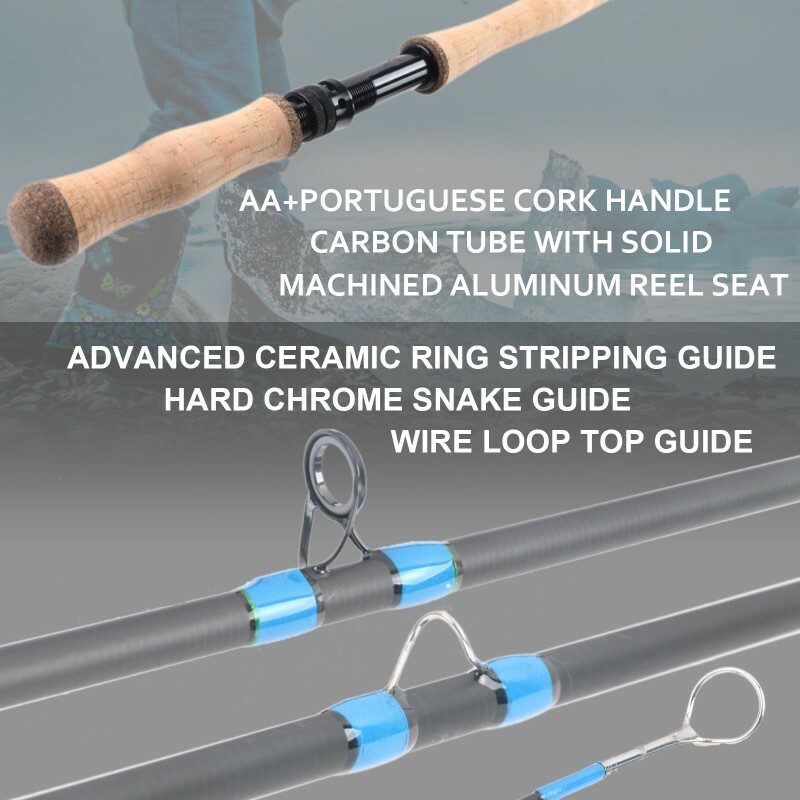 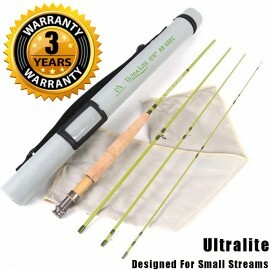 Designed for two-handed angler who know that even perfect casts always have room for improvement. 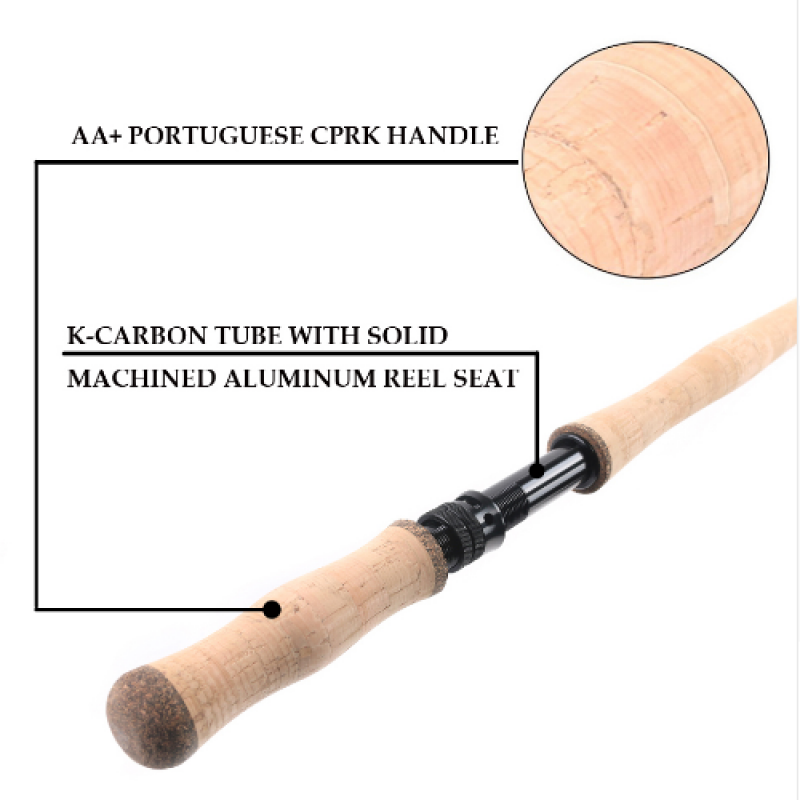 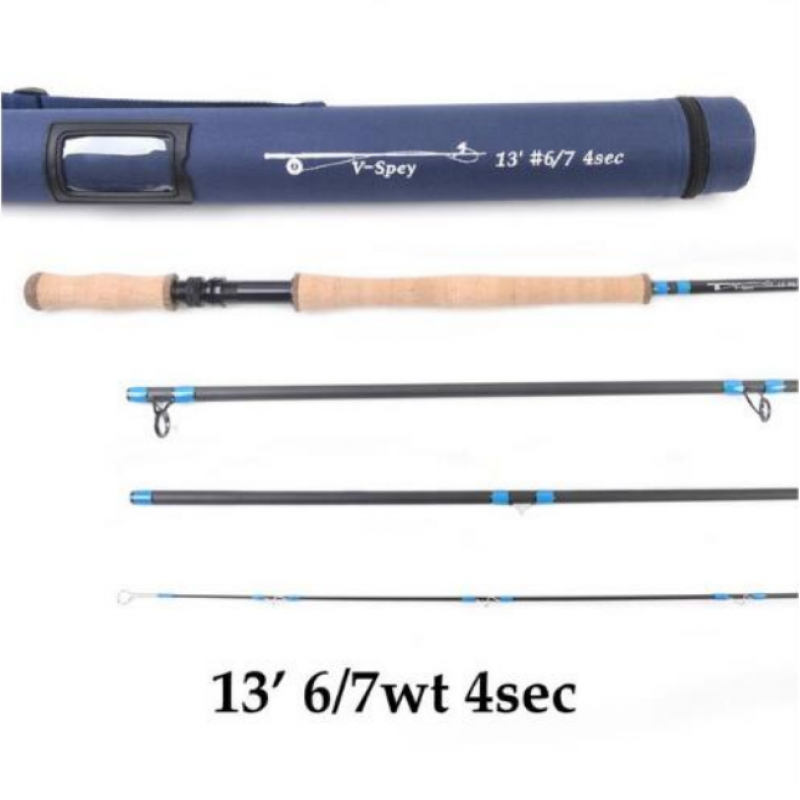 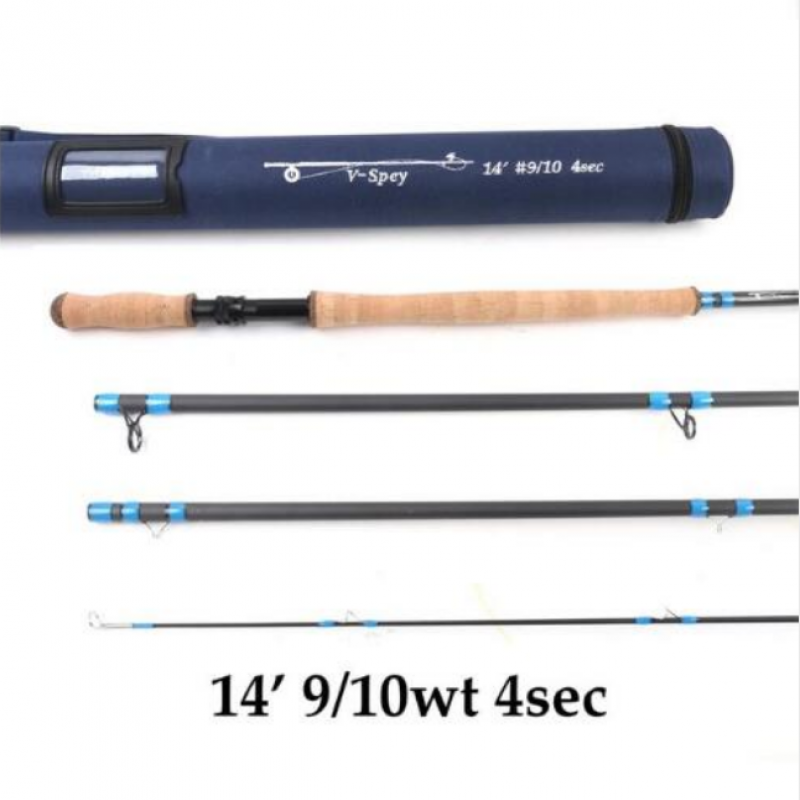 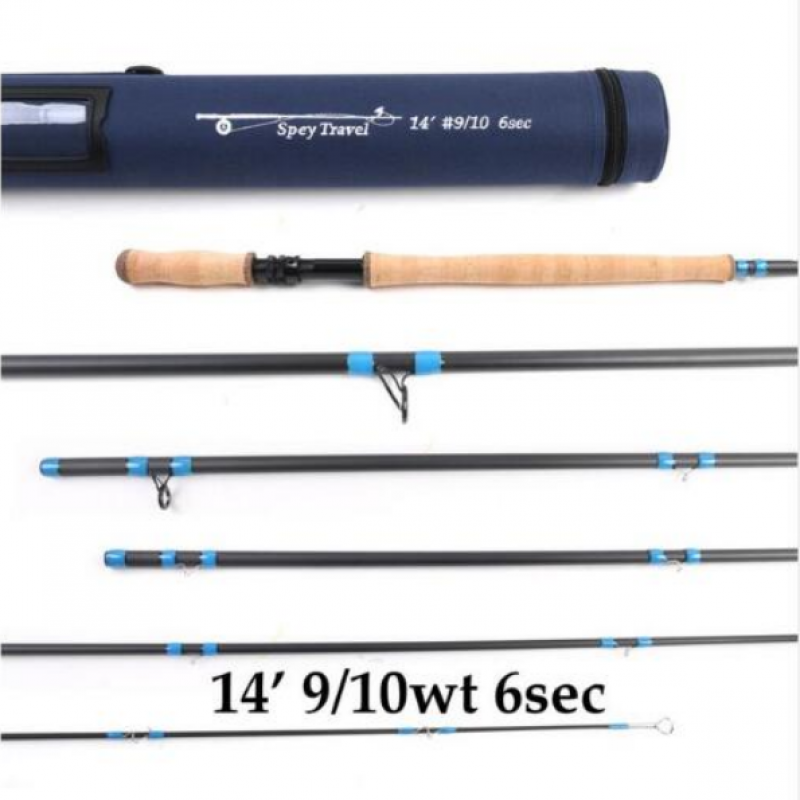 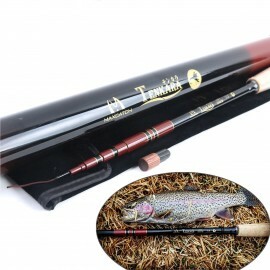 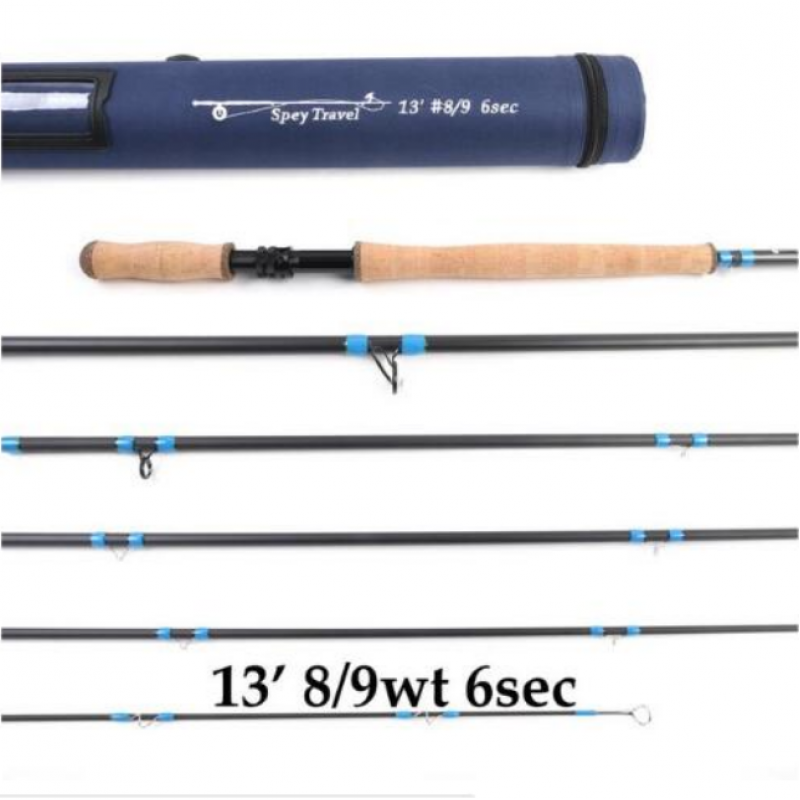 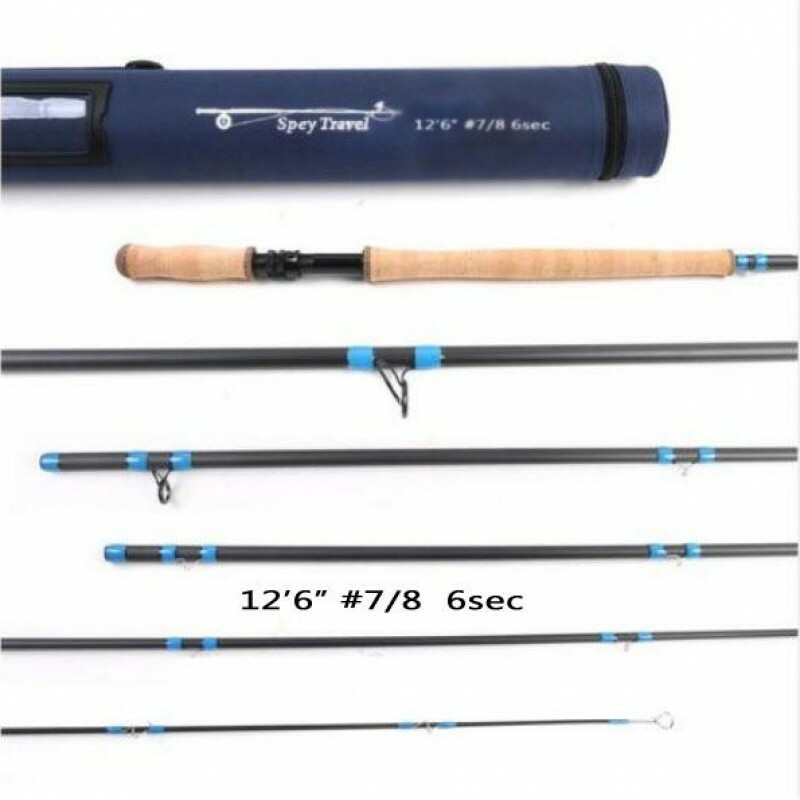 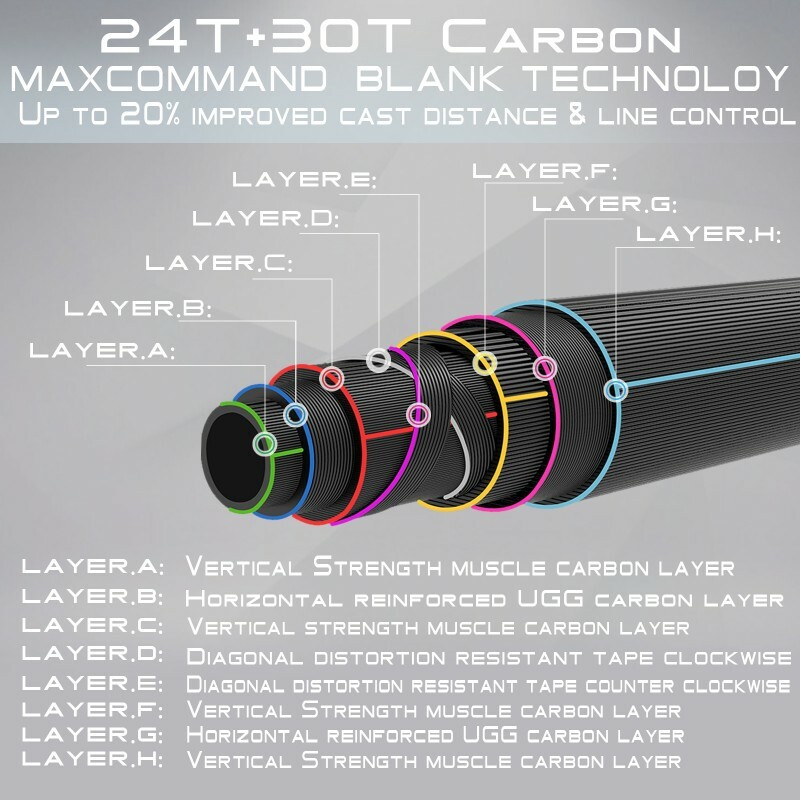 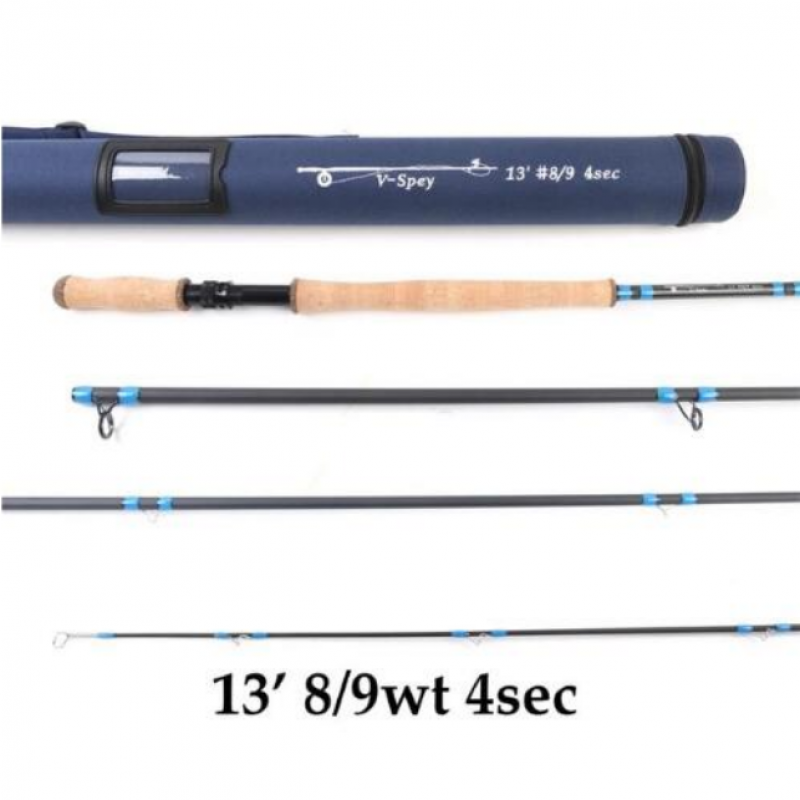 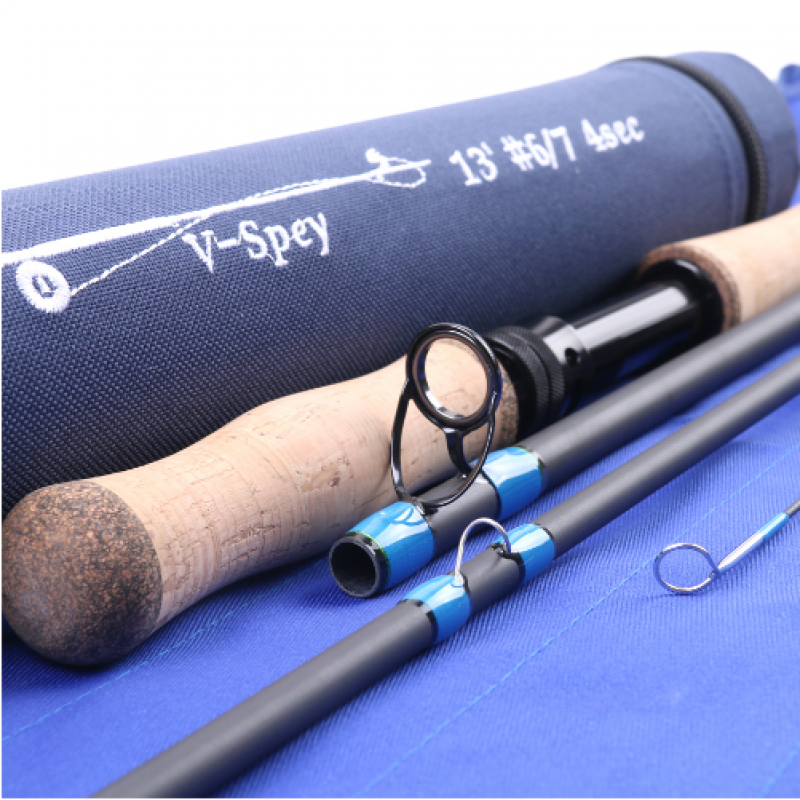 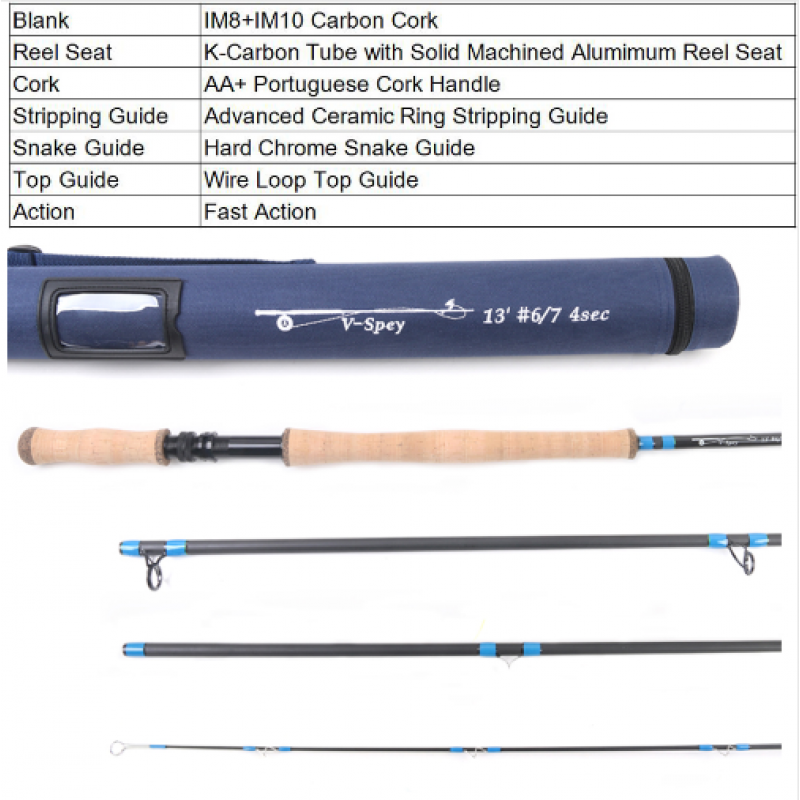 This Maxcatch Spey rods provide high-end performance at an attractive price, it is strong enough to handle. 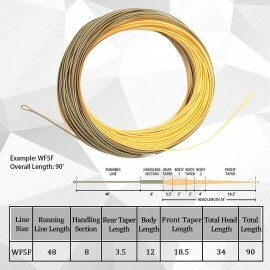 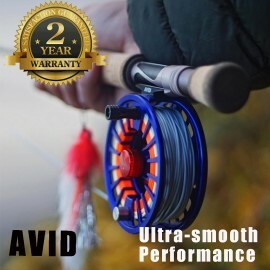 The fierce predator fish while being superbly light for all-day casting without fatigue.